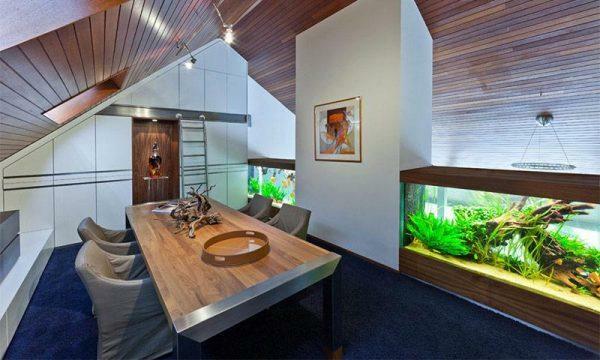 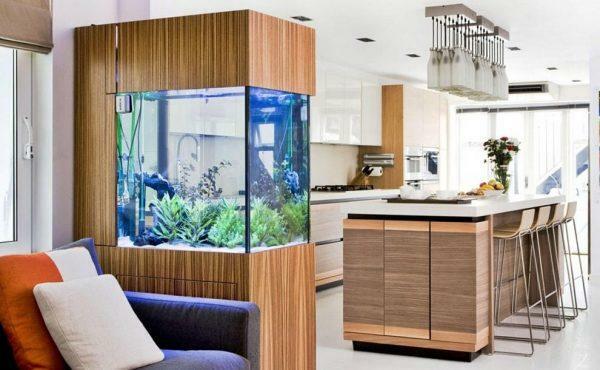 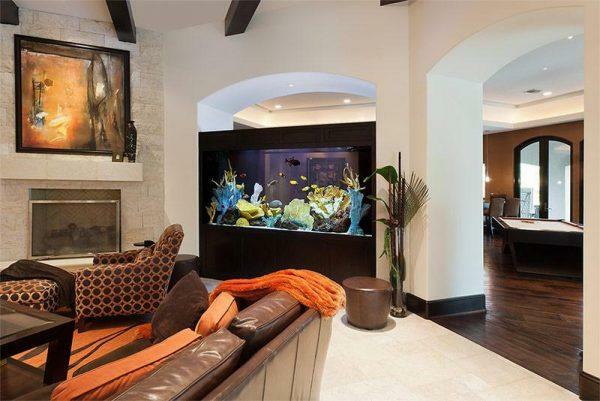 One of the most beautiful ways to bring nature to your home is a fish tank. 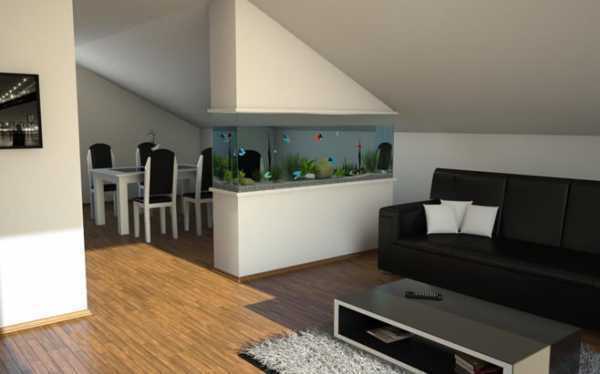 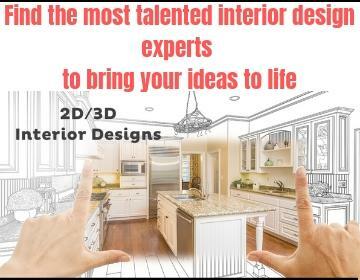 A lot of cheerful residents who live alongside you, will cheer you up and relax you, helping you to forget everyday problems. 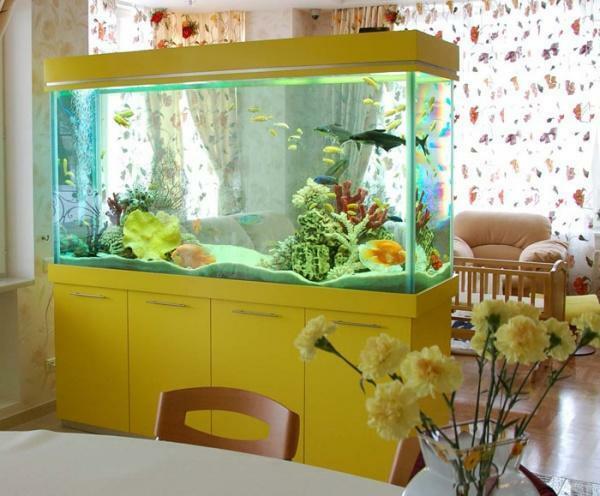 This will confirm every aquarists lover, and if you add the fact that the rest of your family especially the children will have a chance to learn more about the life of the fish, you will find that the tiny aquarium is really a lot useful. 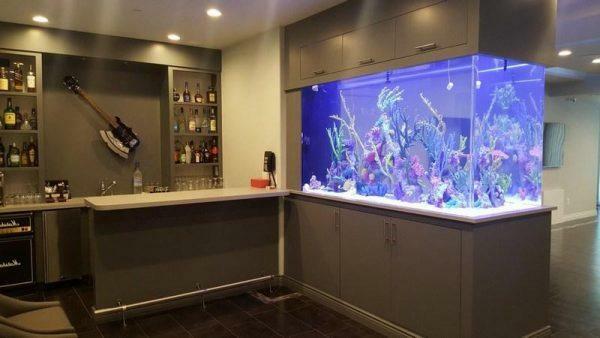 When you decide to buy an aquarium in front of you is a multitude of exotic species of fish and plants to choose from. 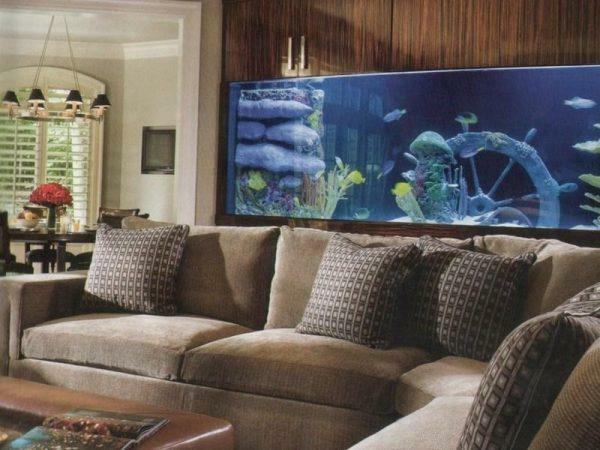 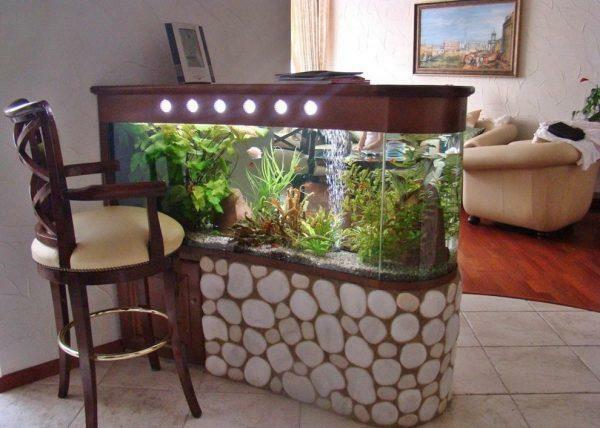 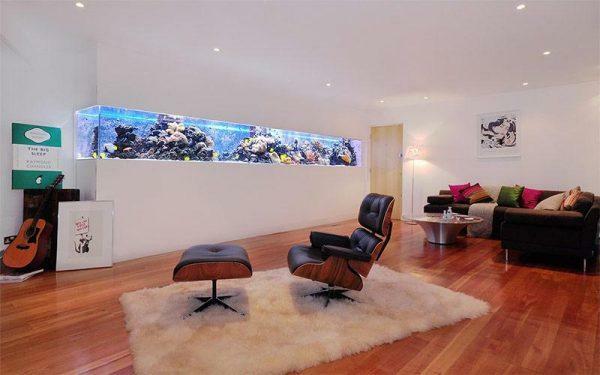 For your inspiration, see beautiful fish tank ideas that we have chosen for you. 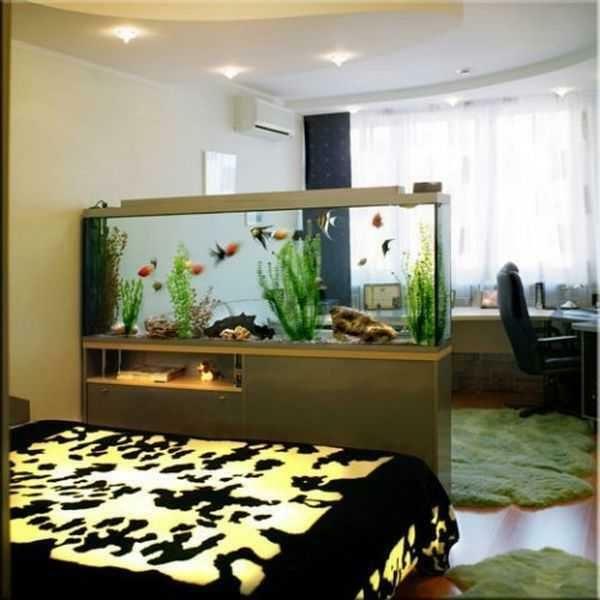 Don’t forget that it is necessary to provide the best possible conditions for your new pets so that they are always healthy and happy.